So I am fascinating with reading and learning. Having a child takes that to a whole new level. I have a person to guide and he is exploring and learning things everyday and while I enjoy it, we hit some bumps in the road. I want to be the best mom I can be and I feel gentle parenting is the way to go. I don't know it all so I search, read articles and read to learn and take wisdom from parents who've done it before me. 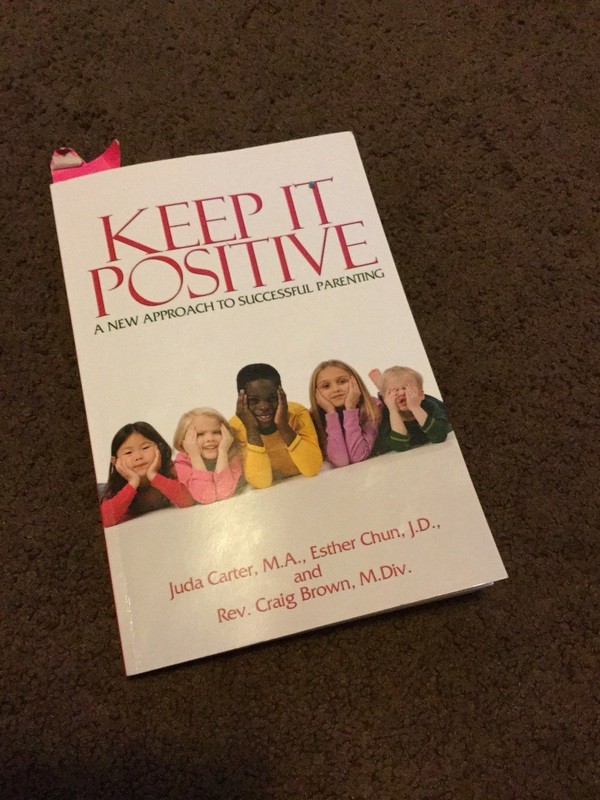 I am currently reading Keep It Positie and I have to say, I'm learning a ton. Today I made our Family Values list. The point of this list is setting down our family expectations on how to approach life and run our household. The problem is, children usually don't know what's wrong until we are yelling at them for doing something wrong. By creating a list you are clearly stating your expectations and boundaries for all to see. That means, you as a parent as well, you have to uphold the list as well. Gentle parenting or not, I think this is a great concept to adopt and it's fair. Make your list and see how the reminder changes your perspective or attitude at a glance. I promise it helps keep you accountable as well! What would you put on your Family Values List?